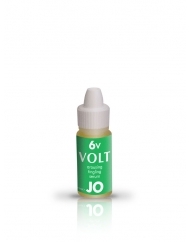 Electrify your pleasure with this liquid vibrating serum. 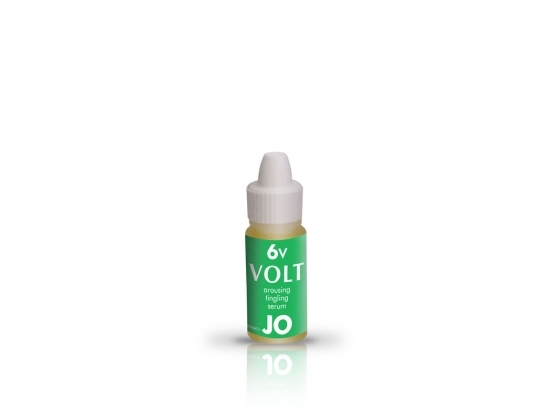 JO Volt is a safe, all-natural clitoral enhancement gel that tingles on contact to increase sensation and enhance satisfaction. 6V Strength for more sensitive women. Contains NO L-Arginine and NO Hormones.